There’s great news for animal lovers and beauty buffs alike. In a unanimous vote, the California State Assembly and Senate passed bill 1249, the California Cruelty-Free Cosmetics Act. This bill makes it illegal to sell products, from makeup to deodorant, that contain any ingredients tested on animals. The proposed legislation would make California the first state in the U.S. to implement a cruelty-free cosmetics requirement. If Gov. Jerry Brown signs the bill into law, the change will go into effect Jan. 1, 2020. Many are optimistic about Brown’s support because he has sided with animal-welfare issues in the past. California Sen. Cathleen Galgiani, a Democrat, introduced the bill at the beginning of year. It then went through multiple revisions with help from coauthors in both houses. Around the world, nearly 40 countries have banned cosmetics testing on animals. However, the U.S. is not one of them. Here, the FDA doesn’t require products to be tested on animals, but leaves it up to the manufacturers to implement their own effective safety checks. The agency says it does support the idea of companies using other methods when possible. 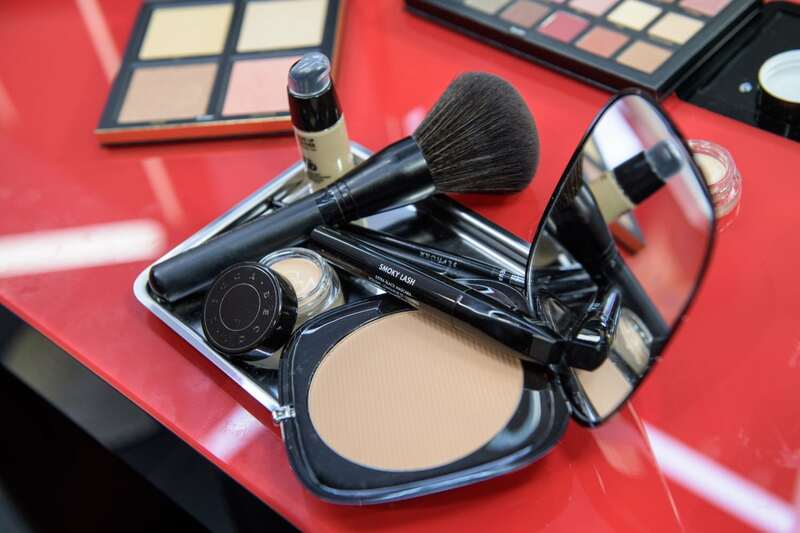 As a result, “inaction at the federal level compels California to lead the way in ensuring a cruelty-free cosmetics market for its citizens by barring any new ingredients or cosmetics that are tested on animals,” Galgiani wrote in a statement. Supporters of the California measure hope it spreads across the U.S. and inspires manufacturers to change their testing practices either way. In the meantime, you can vote with your wallets and buy cruelty-free products, if you’re so inclined. PETA has a few helpful resources, including a list of popular beauty brands it claims are still testing on animals and those that don’t.